Shuntaro Furukawa was named Nintendo’s newest president this week. Following the company’s 78th Annual General Meeting of Shareholders, Kyoto Shimbun caught up with the executive to discuss a number of topics. Concerning Switch, Furukawa noted that “the console is still selling well.” Nintendo’s goal is for everyone to have one. To reach that, Nintendo will pursue the continued creation of new and exciting software. At present, Nintendo products are sold in around 60 countries and regions, yet there is a desire to expand more into India and Southeast Asia. Furukawa weighed in on 3DS as well. 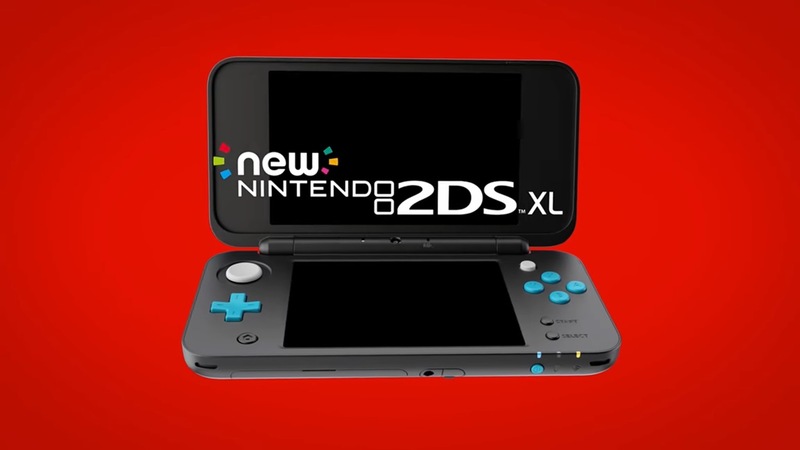 He said that “though it’s been around much longer, the 3DS has certain advantages over the Switch such as ease of purchase and the like.” Furukawa also commented on a possible successor, saying that Nintendo is “considering various possibilities.” However, the statement alone doesn’t make it clear how serious the company is when it comes to exploring a new dedicated portable device that follows in 3DS’ footsteps. For most of the company’s history, Nintendo’s business model has primarily revolved around the sale of both hardware and software as one, and according to Furukawa: “That isn’t likely to change in the future. If we don’t keep putting out entertaining products, home consoles will eventually become obsolete.” Also emphasized is the necessity of continuously putting out new and interesting products.